How are Vizit CALs managed? Vizit CALs are sold on a per user basis, but managed as concurrent users to ensure customers do not encounter unnecessary license issues. 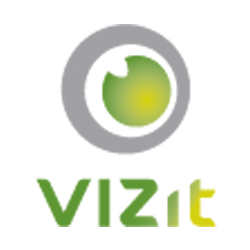 When a user opens Vizit for the first time, a signed license is recorded with information about the user accessing the tool as well as the time the access occurred. Every time the user performs an operation, the time stamp is updated. Vizit also makes periodic calls back to the server to ensure that an open window will maintain the license in order to prevent loss of data. Once Vizit is exited, the seat remains occupied for up to 35 minutes.